Could one day’s events pave the way for the way music is sold? This year sees the sixth celebration of the UK’s independent record community, an annual event founded in America in 2007. As retail music giants, HMV and Fopp disappear off the Nottingham high street, could now be the time for the return of independent record stores, or are they hidden beneath digital music’s shadow? On the third Saturday each April artists, record stores and music enthusiasts worldwide collaborate to celebrate music and support the independent record community. 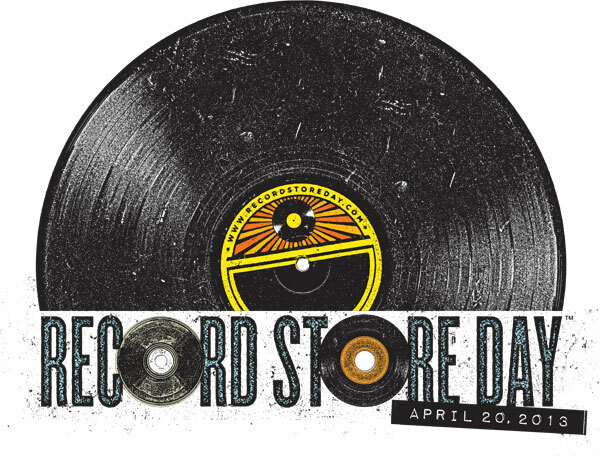 Each year the event is fronted by a key music figurehead and this year sees White Stripes frontman Jack White take the helm as Record Store Day ambassador. The Music Exchange is a not-for-profit social enterprise. April 20, 2013 will see over 200 independent record shops all over the UK taking part. Brian Mutton, 33 of Carrington (known as ‘Joey’ to the Nottingham music scene) manages the only independently run record store in Nottingham’s city centre, The Music Exchange. 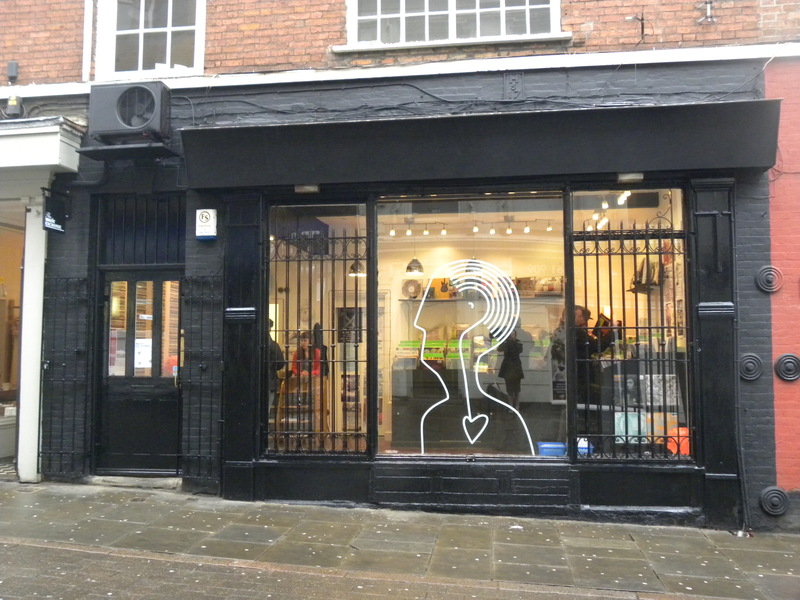 The store situated on Stoney Street, after a recent move from its roots at the West End Arcade, will be the only store in Nottingham to take part in the day after successes with its involvement in the event previously. “Record store day is important for the music scene in Nottingham, it has helped put us on the map and many customers have discovered us through the event,” he says. As HMV and Fopp crumble under the pressure of digital music platforms such as iTunes and Spotify, Joey admits that the Music Exchange’s position has only strengthened as it continues to provide the personal touch he believes is missing from the music chains. “The key is to be responsive to your customers and that’s something we can do,” he adds. There will be a night-time gig at Spanky’s on the day. Not only will the store be stocking around 400 exclusive vinyl releases, some of which will come from local talent such as Grey Hairs, Dog is Dead and the X-Rays, but there will be DJ’s from a variety of music genres and a spoken-word performance by David Thomas, front man for Pere Ubu who have mesmerized critics, musicians and fans since the 1970’s. The Nottingham store has teamed up with local publication Left Lion and Spanky Van Dykes, Goldsmith Street to showcase four bands from Nottingham in celebration of the day; The Hip Priests, The Cusp, I Am Lono and Hang will all perform on the night. The Hip Priests sell CDs and records online and at gigs. 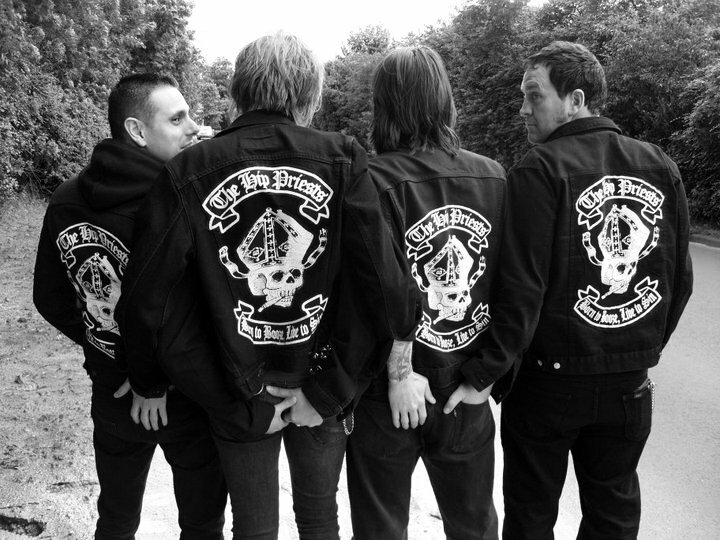 The Hip Priests, founded in 2006 are four self-confessed rampantly sexual and white trash garage punk rockers in the form of Nathan, Lee, Austin and Tim. With EP and album titles resembling something from the top shelf at a video store, they’re not for the faint hearted but are well travelled among the music scene. Although they now distribute their own music at gigs and their online store, where fans can purchase vinyls or CDs, the band has chosen to get involved in Record Store Day to put two fingers up to the world of digital music. “We’ve had a couple of people ask us if they can buy an MP3 of our music but we think, if you want to listen to our music – buy the product.” Austin says. The band’s lack of internet presence flatters the foursome who create an intimate experience rather than a digital and detached one. “We’re also lucky we get a lot of say in the look of album covers, we put a lot of work into them. One in particular was constructed as a three-foot whole model and you can only see it if you look carefully – that’s not something you can appreciate online,” says Lee. The band has yet to play at Spanky’s but the reception should be interesting with the line-up of bands being so varied. Dave and Matt appreciate the personal approach when buying records. 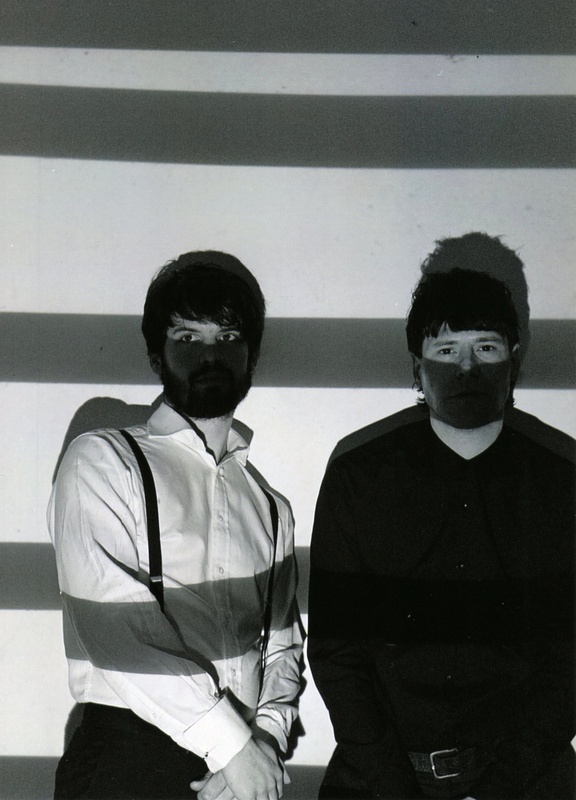 David Startin and Matthew Cooper both from Nottingham make up I Am Lono, a claustrophobic synth-pop duo who have been together for three years originally beginning as a soundtrack duo. They started putting vocals on tracks two years ago and launched their debut vinyl “Leland” in February, also stocked in The Music Exchange. “Where else would you get such a personal experience when buying music than on the independent scene? It’s an advisory service and you can’t get that from iTunes,” says Dave. The band released a limited edition cassette in 2012, which may have hinted at their dislike of digital formats. “We by no means boycotted digital formats, we did release an MP3 code with the tape,” adds Matt. 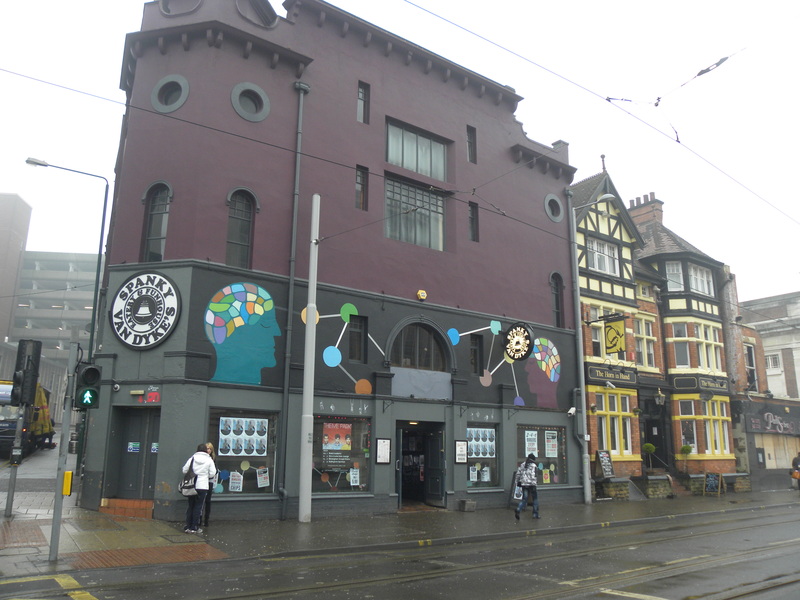 Record Store Day 2013 will commence in Nottingham on Saturday, 20, April at The Music Exchange. David Thomas will perform his spoken word set at 4pm. Tickets for the evening’s line-up at Spanky’s are available for £4. Exclusive releases will be available on the day and are announced this week. This article was written by Nadya for Notts News Live at Nottingham Trent University ©. All content was produced by Nadya for Notts News Live however Nottingham Trent University own copyright and as such all rights are reserved to them. ← Anonymity for teachers…Mr ?